And the winner of our August drawing for a $25 gift card to our Ace Hardware, Lumber and Supply stores in Cripple Creek and Florissant is… Russ Whitton! Congratulations, Russ! 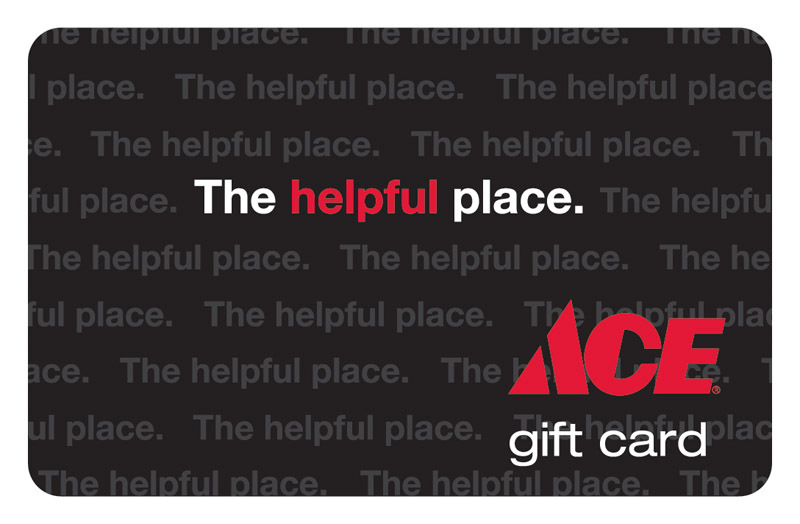 You can pick up your gift card any time at either store before the last day of February. We appreciate all of our customers and do our best to supply the help and merchandise you want and need. We also appreciate your participation with our social media, including our Facebook page (Cripple Creek & Florissant Ace Hardware, Lumber & Supply) as well as our web site @ https://ccacehardware.com/. Thank you for your support! Would you like to win a $25 gift card? There are multiple ways to enter. Click on Giveaway Rules for complete details, then enter often for the best chances of being a winner!